SedateUK is developing and promoting a series of sedationists training courses to provide basic as well as increasingly advanced skills and competencies required for the administration of procedural sedation for surgical and diagnostic procedures. 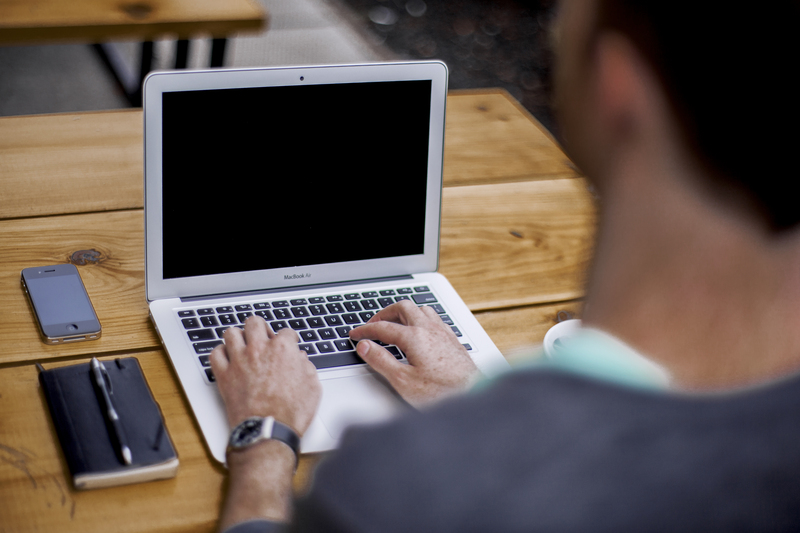 The competency based courses are designed using best practice and evidence base. These will enable the participants to competently and confidently prepare patients for procedural sedation, administer sedation safely, effectively adhere to regulatory and evidence based guidelines, appropriately respond to emergency situations, and recover patients completely ready for discharge. SedateUK’s panel of trainers are highly trained leaders in sedation practice and techniques. Trainers will impart the science and art of safe effective procedural sedation using a series of key note sessions and lectures, demonstrations and practical sessions, skills teaching and assessment in key sedation domains, and simulation. The Safe Sedation Course – Part 1 is aimed at non anaesthetist doctors, dentists, paramedics, operating department practitioners, physician assistants and nurses working in sedation relevant disciplines. managing complications and safe discharge post sedation. Candidates will be eligible to attend the Safe Sedation Course – Part 2 to complete the practical part of the training and receive a certificate awarded with CPD credits by the Royal College of Anaesthetists and Royal College of Nursing. 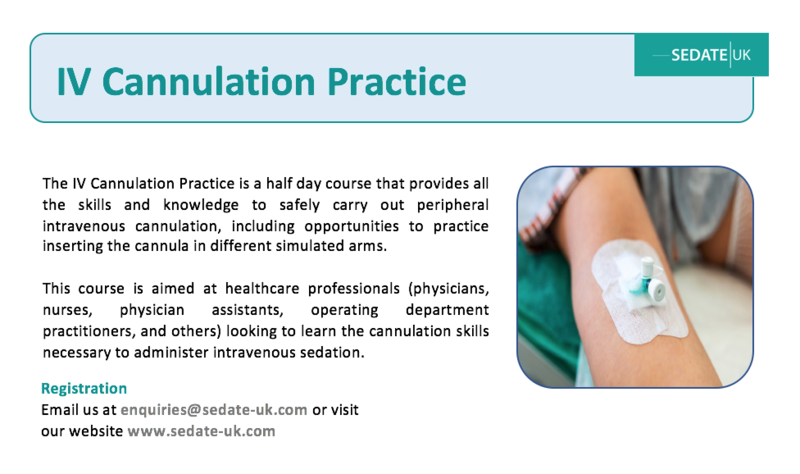 This course is aimed at non anaesthetist doctors, dentists, paramedics, operating department practitioners, physician assistants and nurses working in sedation relevant disciplines. All participants must hold a professional healthcare qualification, advanced or immediate life support training, IV cannulation and airway management training. Other healthcare providers not covered in the groups above or with a particular interest in sedation will be considered on a case by case basis. Candidates must complete the Safe Sedation Course – Part 1 before attending the Safe Sedation Course – Part 2.
and performing effectively as part of the sedation team. This course is recognised by the Royal College of Anaesthetists (6 CPD Credits) and Royal College of Nursing (8 CPD Credits). You will receive an accredited certificate upon completion. This course is aimed at professionals who have attended Part 1 and 2 and would like to deliver the Safe Sedation Course in their clinical environment or hospital. We will support you all the way, providing the handbook, lectures, scenarios, booking attendees and accredited certificates. Register your interest below to find out more.